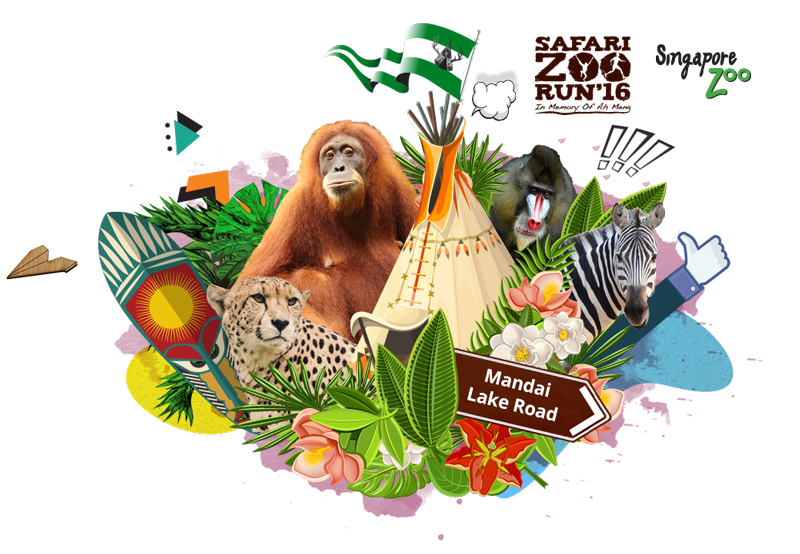 Safari Zoo Run 2016 (Day 1) | JustRunLah! 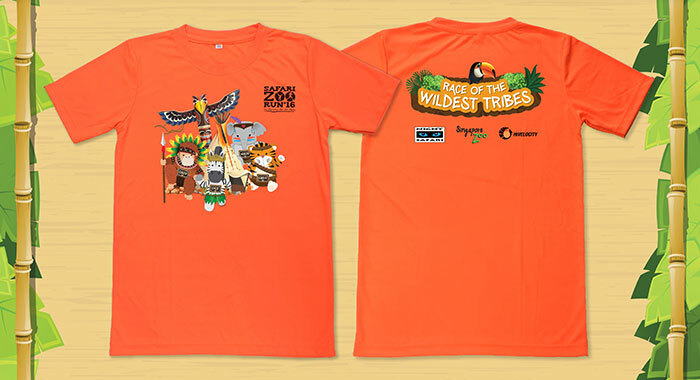 how to register singapoe zoo run 2016? 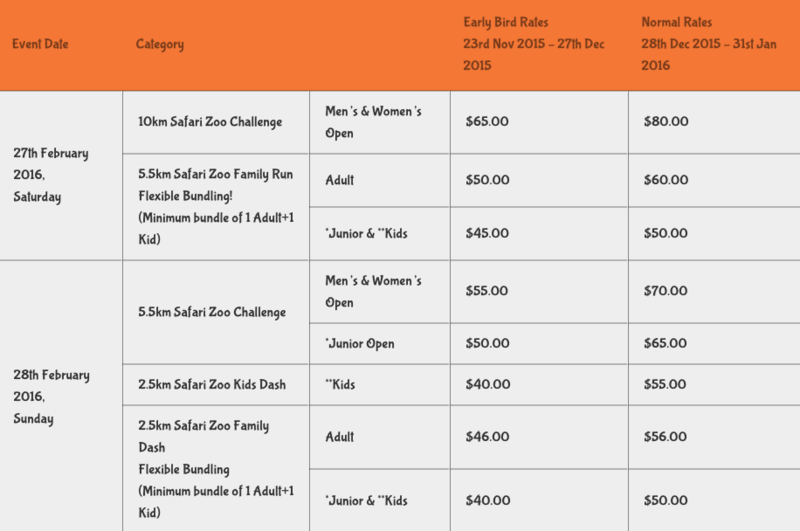 How to subscribe for safari zoo run 2016? Want to subscribe for the news letters.